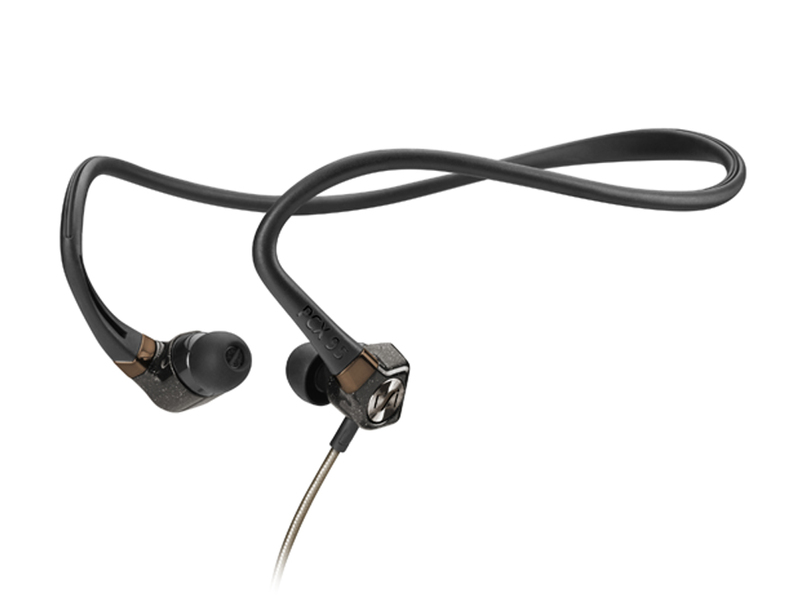 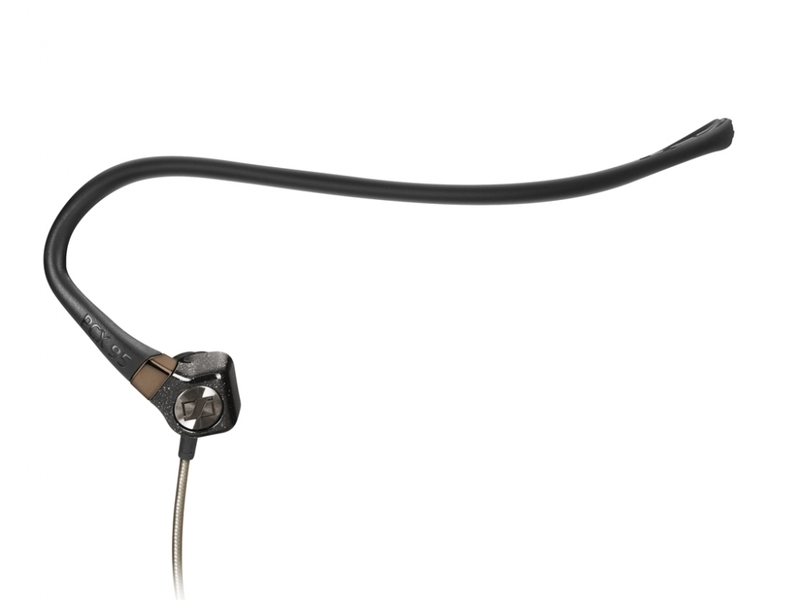 The PCX 95 is Sennheiser’s first model of headphones with an in-ear neckband design. 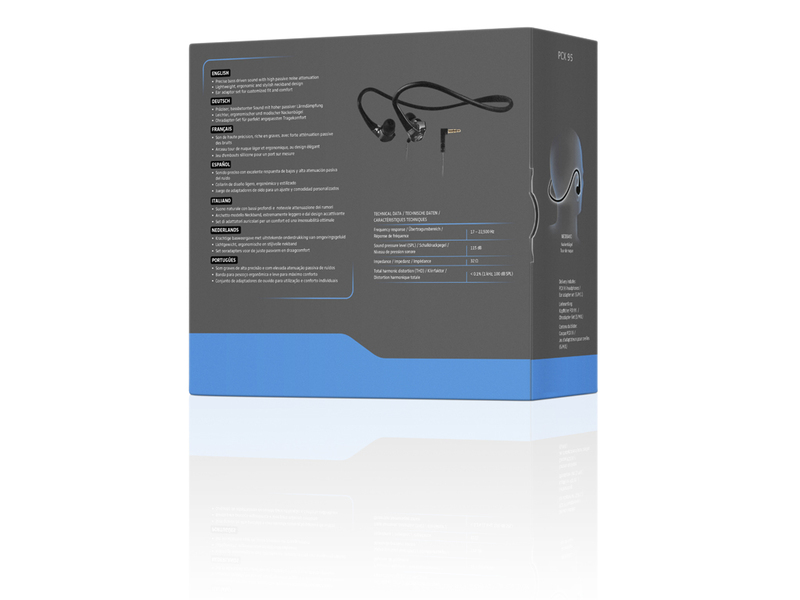 They deliver detailed, bass-driven sound with amazing depth and extension in an unobtrusive, easy-to-wear package. 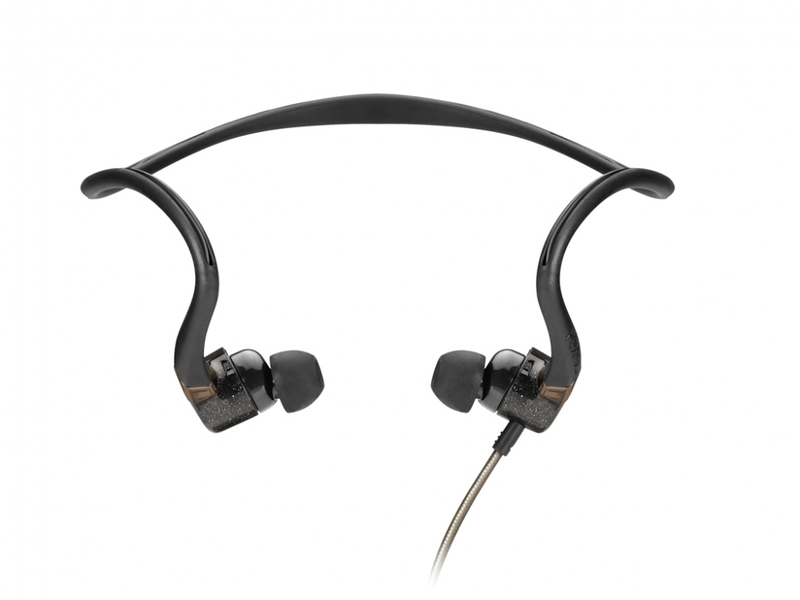 The single-sided anti-friction cable allows the wearer maximum freedom of mobility, and the included set of ear adapters guarantees a perfect fit. 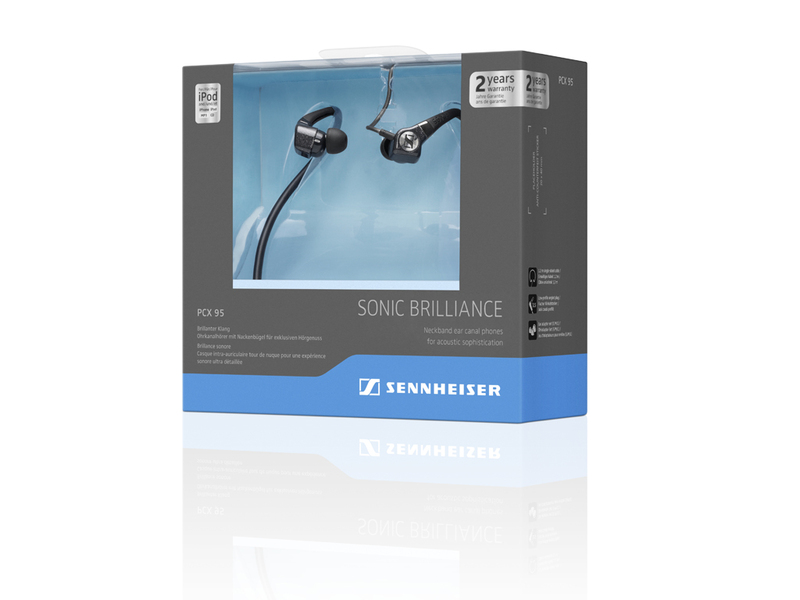 0 Đánh giá cho "Tai nghe Sennheiser PCX 95"